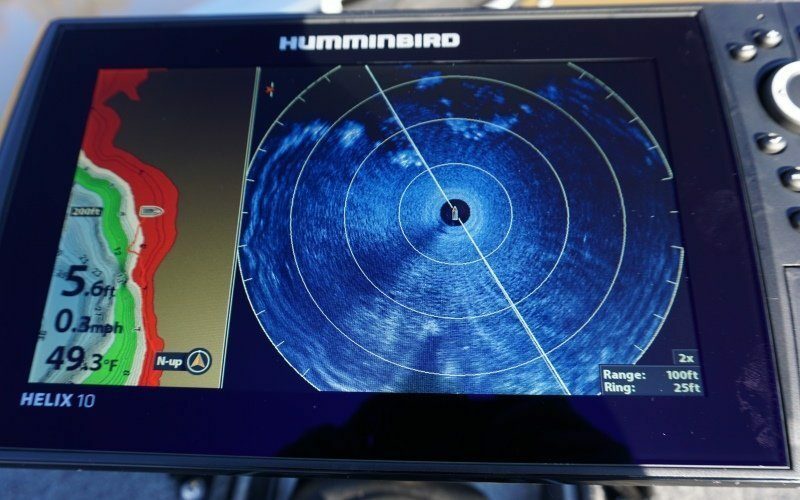 Having a bright, clear screen on your fish finder is important when trying to read what it’s telling you. 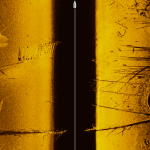 Advanced fish finders use imaging sonar technology, making the clarity of the screen an important factor. 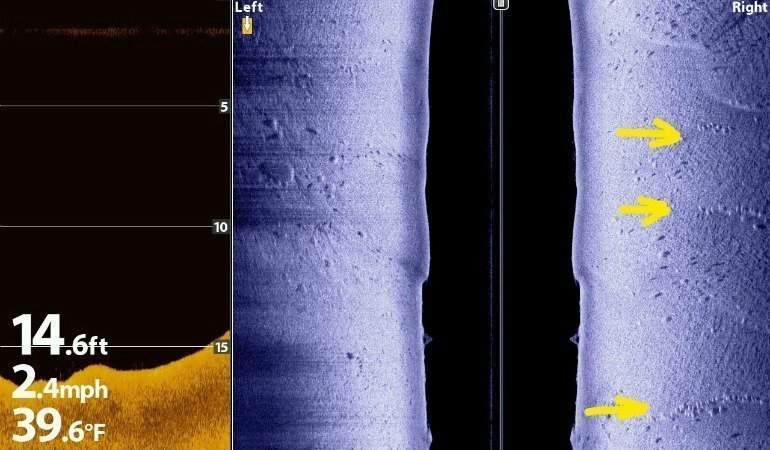 It’s how you get all of your most important information like depth, temperature, bottom composition, and the presence of fish. The number one cause of reduced visibility on your screen is water spots and smudges. Rain, waves, splashes, and even playing fish next to the boat can all throw water onto the screen. While these types of electronics are relatively water resistant, letting water dry on your screen can produce ugly water spots. Over time they will reduce your screen clarity, and the minerals in the water set into the lens, becoming more difficult to remove. 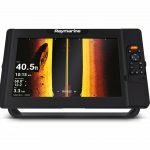 Cheaper fish finders have plastic screen lenses, and more expensive units use glass covers with Anti Reflective coatings. These coatings are sensitive to traditional cleaners so you have got to be careful when cleaning them. 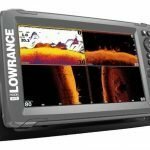 Here’s a quick guide how to safely and effectively clean your fish finder screen. Do not Use Abrasives: The first rule when cleaning glass with anti-reflective coatings, is to never use an abrasive class cleaner. The abrasives will scour off the coating just as if you were using sandpaper. Plus, once you remove the coating, you’ll begin to actually scratch the glass itself. So never use any abrasive glass cleaner in either a dry or liquid form. This rule also applies to whatever you wipe the screen with. Do not use paper towels to dry the screen either, as they contain also fibers that can scratch the surface. Avoid Ammonia or Alcohol Based Cleaners: Ammonia and alcohol based cleaners actually work as a solvent and will literally dissolve reflective coatings. They may work great for getting off the water spots, but over time, your screen will begin to reflect the sun, and other ambient light, back towards your eyes, making it painful to look at the screen. Plus, the screen will begin to cloud up, and eventually become useless. 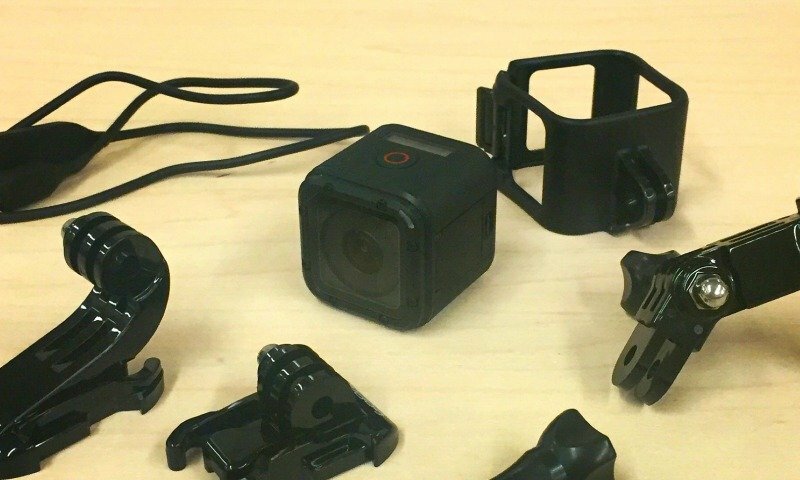 What about Rain-X? 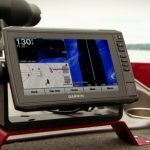 You may be tempted to use Rain-X to clean your fish finder screen, or other glass protectants, but don’t do it. The solutions are made with polymer substances which will literally adhere to, and cover up the anti-reflective coating, and in doing so, the screen will no longer be anti-reflective. Will water spots bead up on contact if you use Rain-X? Sure, but reflective glare means that you won’t be able to look at the screen during the day either. Windex with Vinegar: Normal Windex is made with both ammonia and alcohol, two substances known to dissolve reflective coatings. However, Windex Multisurface with Vinegar is a 100% ammonia free version that works great to safely clean your fish finder screens. 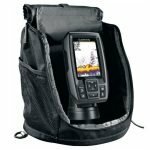 Specialty Cleaners: There are many types of specialty glass cleaners available that will clean your fish finder screen while leaving the reflective coating intact. 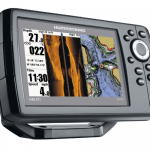 Products such as Wave Away and Krystal Vision are made for instrument panels with reflective coatings, including sonar, GPS systems and fish finders. There is no ammonia or alcohol in these formulas, and they come in easy to use spray bottles. Sparkle Glass Cleaner: Since Sparkle glass cleaner contains no ammonia or alcohol, it would be a viable alternative to Windex with Vinegar. In fact, to add a little more punch to this cleaning liquid, you could add a bit of vinegar in a 16 to 1 ratio. 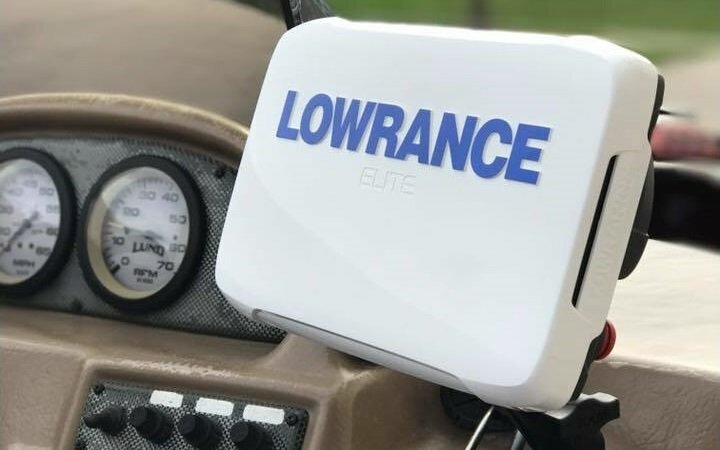 Vinegar and Water: The jury is out on whether a pure vinegar and water solution is the best way to clean your fish finder screen, and particularly, the anti-reflective coating on it. You’ll have to be careful because vinegar is a mild acid, and acids may dissolve the reflective coating. However, always err on the side of caution, so you can try 16 parts of water to 1 part of vinegar, but a dilution ratio of 20 to 1 would be an even better bet. 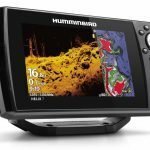 Dish Soap and Water: This is one of the most cost effective fish finder cleaners around. A simple water and dish soap solution in a spray bottle is a cheap and readily available way to go. It can be sprayed onto a soft cloth, then wiped onto the screen and then wiped off. Use a clean and damp cloth for a rinse, and you’ll be good to go. A microfiber or soft cleaning cloth is a good way to wipe a screen down if it gets wet. You can be proactive this way and stop water spots before they happen. Slightly damp microfiber cloths work the best, and always make sure the cloth is grit free from previous wipes, or you may scratch the screen the next time you use it. I like to be proactive cleaning my fish finder screens, so that water spots never have the chance to form in the first places. I keep a Ziploc bag with a small spray bottle filled with Windex Multisurface with Vinegar, and a small microfiber cleaning cloth. I keep the Ziploc in one of my storage compartments, and whenever I come off the water for the day I can quickly spray and wipe off any dried water droplets before putting the covers on.